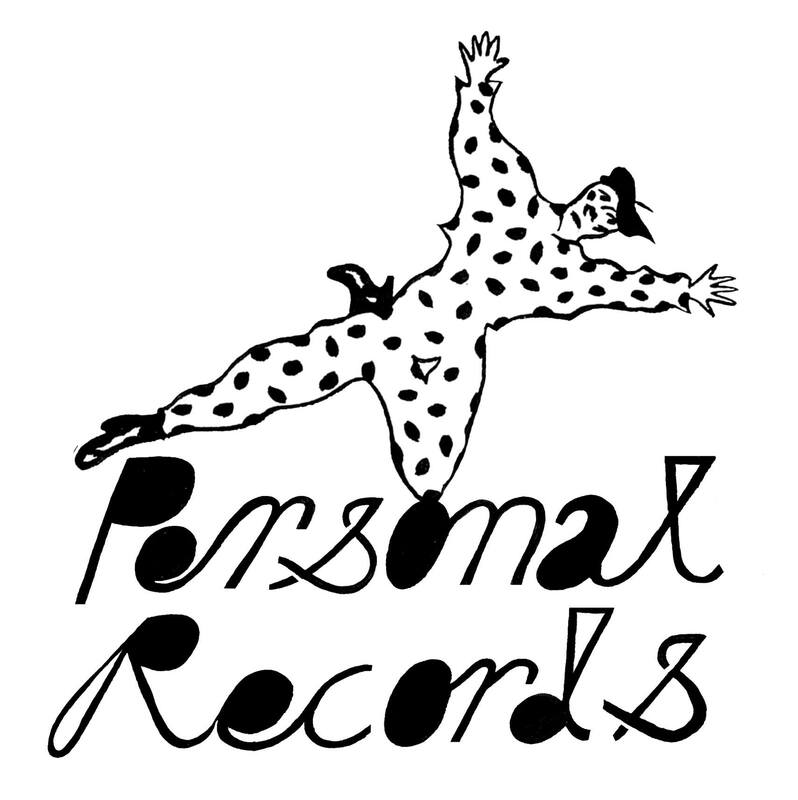 Prolific local music maker Jackson Darby (Persons and NPNP) is taking his work to the next level by launching his own record label Personal Records. Based in Hamilton, the label focuses on experimental, electronic and pop releases both digitally and on vinyl. Every compilation also benefits a different cause. Proceeds from downloads of Personal Moments Vol. 1 will be donated to SACHA (a centre for survivors of sexual assault in Hamilton). The compilation comes to life tonight at a special house party release show at Cheever House (see the event page for details). The show will feature short, back-to-back performances by most of the artists featured on the compilation. Personal Records is just getting rolling! 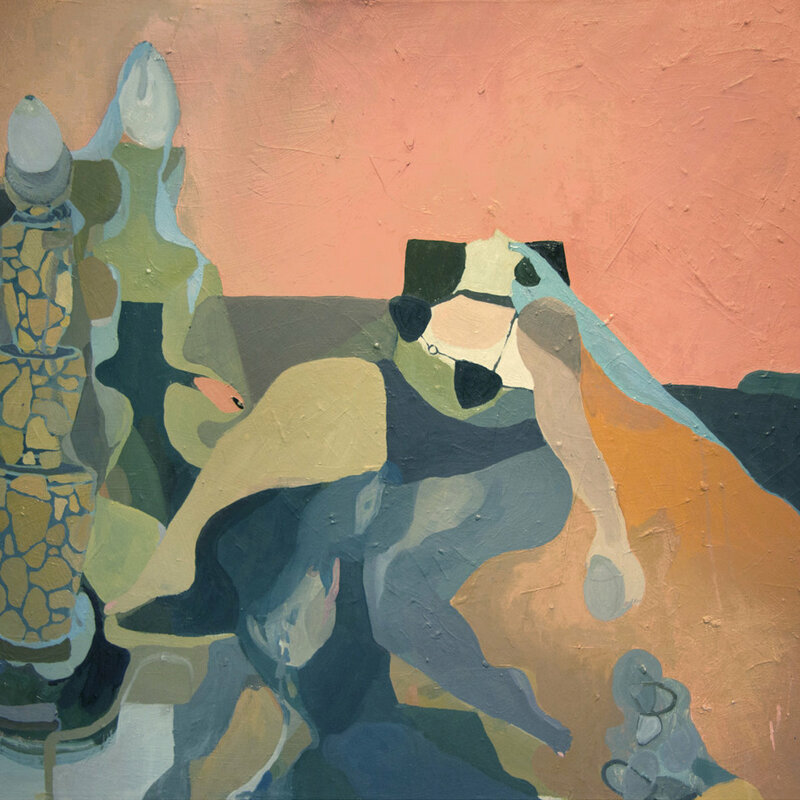 Don’t miss upcoming events featuring some of their artists.